Peets Major Dickasons Blend Deep Roast is a rich, complex and full bodied whole bean coffee. 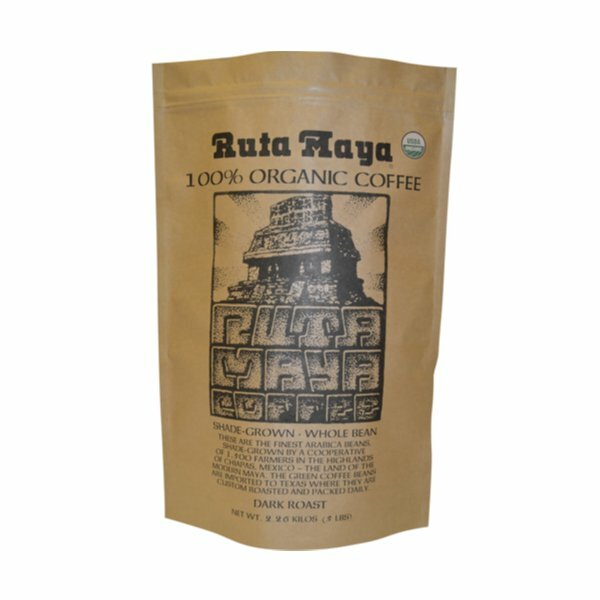 Cafe Special is a medium-dark roasted coffee that combiness the best in dark and medium roasted coffee. Great flavor notes make it smooth and full flavored. Handcrafted, this is the blend that started it all. Our Dark Roast is lovingly crafted with 100% premium quality Arabica coffee beans. Roasted to deep, dark perfection for four generations, it’s a Louisiana tradition. Rich and smooth, made from only premium beans, Dunkin’ Donuts coffee lets you experience that signature Dunkin’ Donuts taste at home. Smoky and singular – the pure, explosive flavor of our darkest roast. 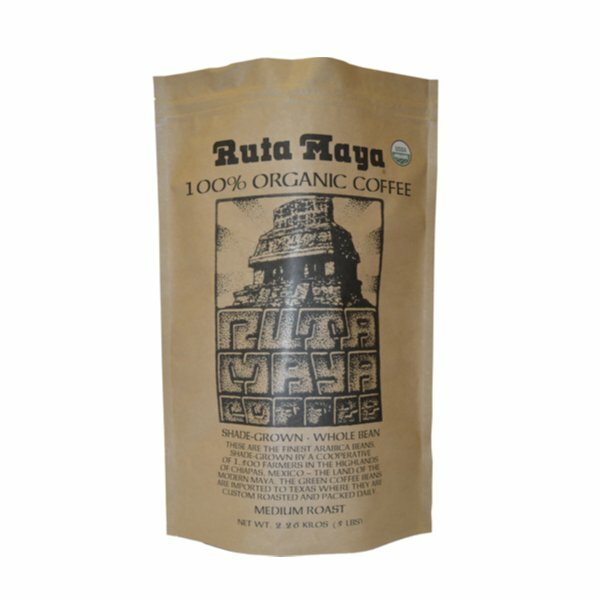 Pike Place Medium Roast is an amazing blend with soft acidity, smooth body and subtle flavors of cocoa and toasted nuts. Rich in Flavor yet balanced enough to enjoy every day. 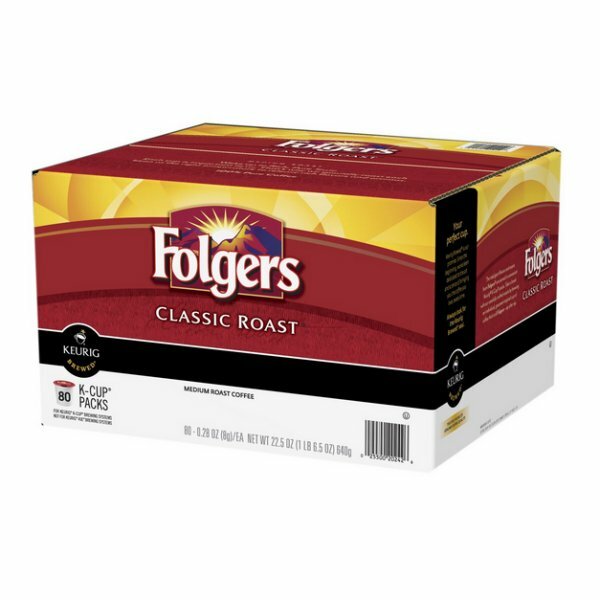 Compatible with Keurig 2.0 machines and single serve machines. The distinctively rich and full bodied taste of 100 percent Colombian beans will help you come to life in the morning.